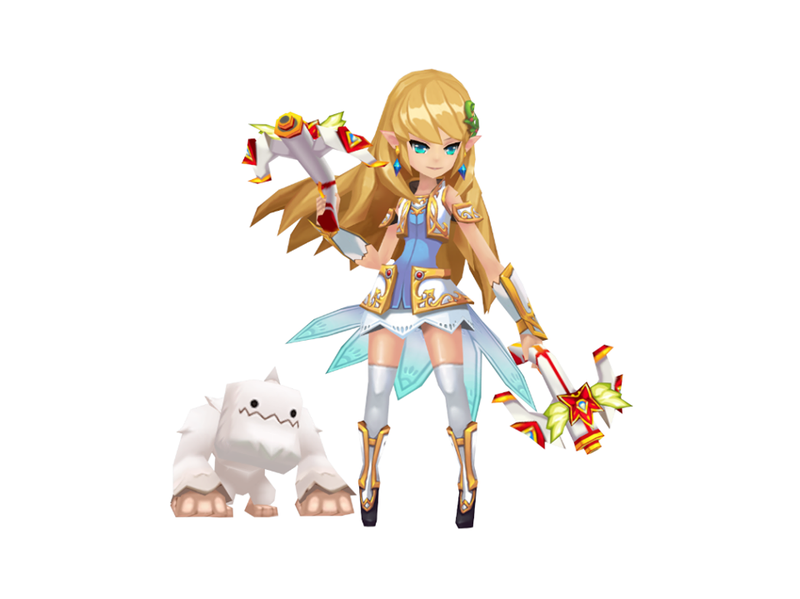 As we mentioned in Fantasy War Tactics x MapleStory Collaboration, there are some new contents will be added to game. 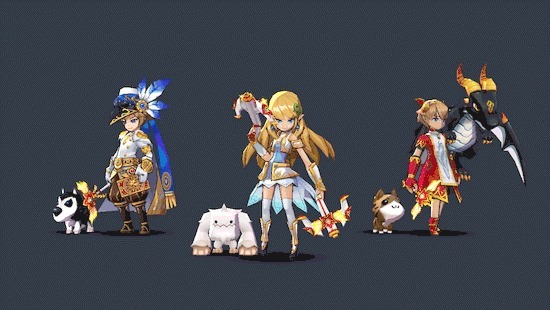 The Fantasy War Tactics official Facebook acccount posted two January updates yesterday, which contains a new part, MapleStory Special Soul Gear. 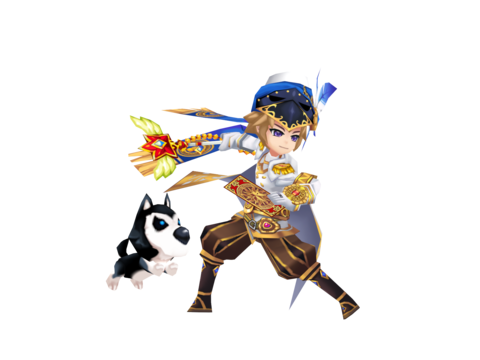 Special Soul Gears for the MapleStory collaboration heroes will be released soon. The MapleStory Soul Gears will be developed in a special way since the producer want to bring the concept of MapleStory to the game. Introducing for the first time, 'Pet' style Soul Gears. 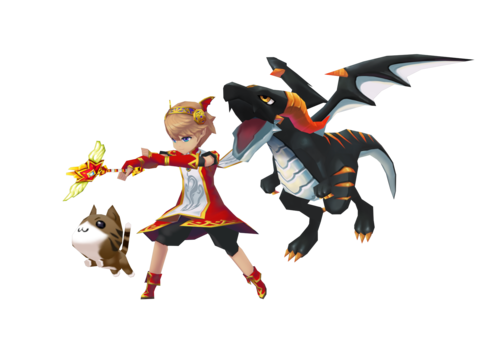 Apart from the usual weapon + wing style Soul Gears, MapleStory heroes will have their unique Weapon + Pet (Wing) Soul Gears to equip.